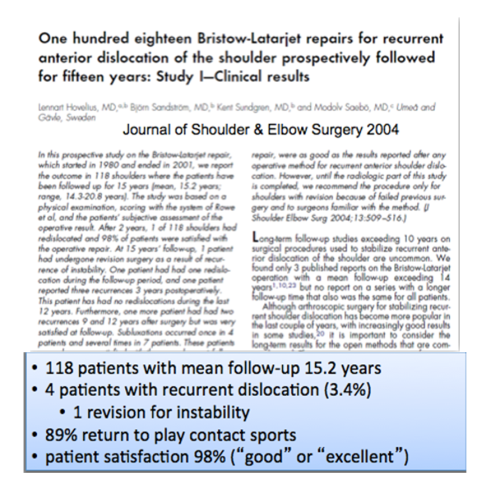 How Fast Will I Recover? 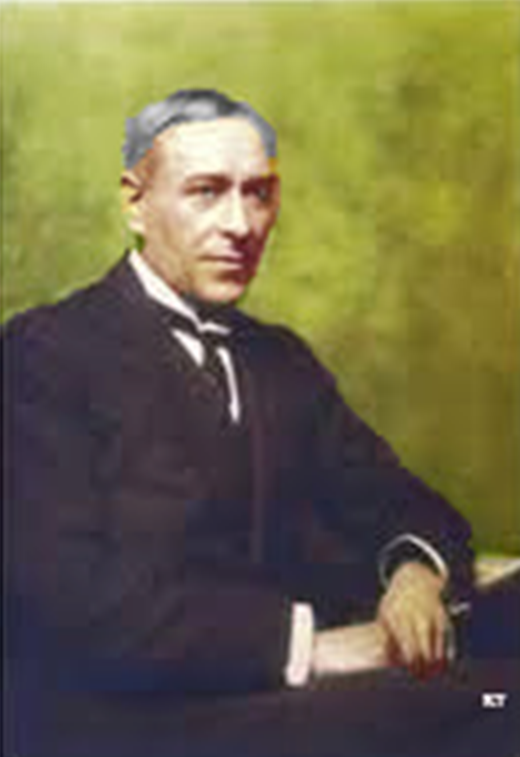 Was a British surgeon who first described repair of the attachment of the Labrum & its ligament attachment (Bankart lesion) in order to treat recurrent anterior (out the front) shoulder instability. 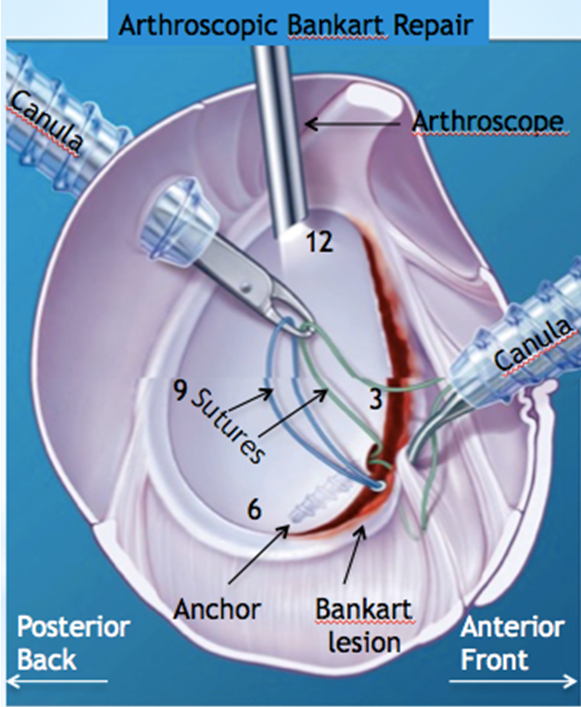 An arthroscopic Bankart repair involves placing anchors into the bone and pulling the sutures through the ligament and labrum and repairing the Bankart lesion. 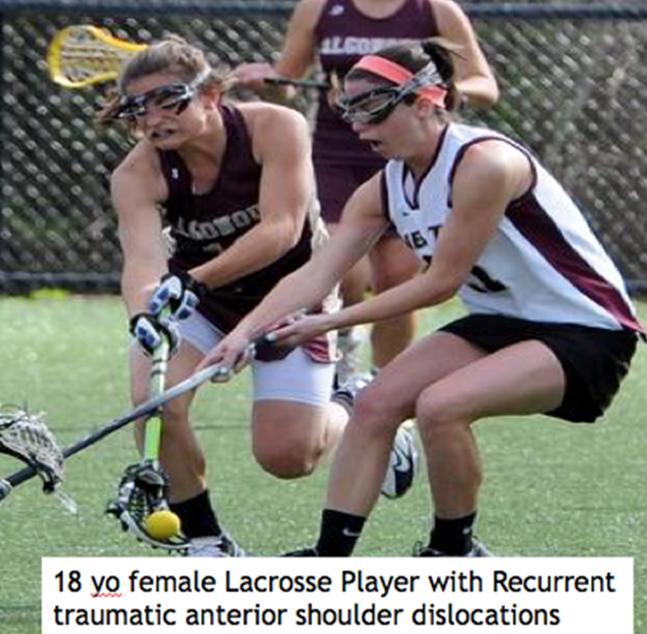 She had a new shoulder dislocation from another injury one year later and had a recurrent Bankart lesion. 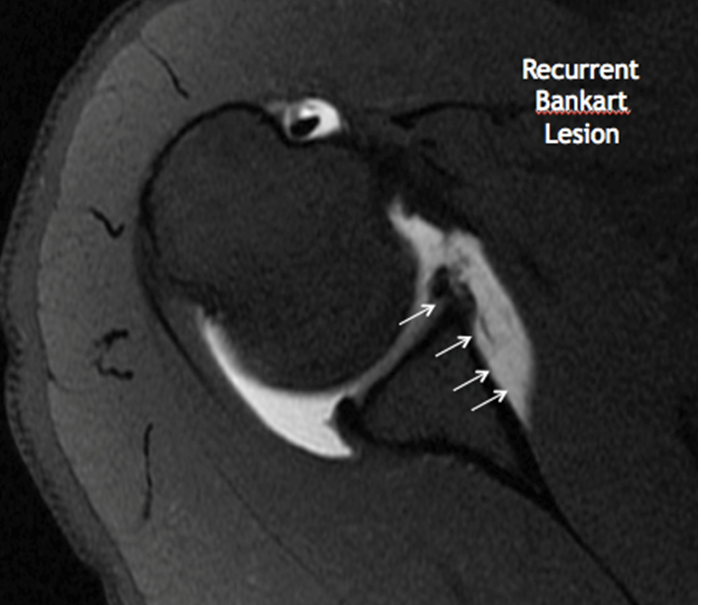 This was treated with a Latarjet procedure. 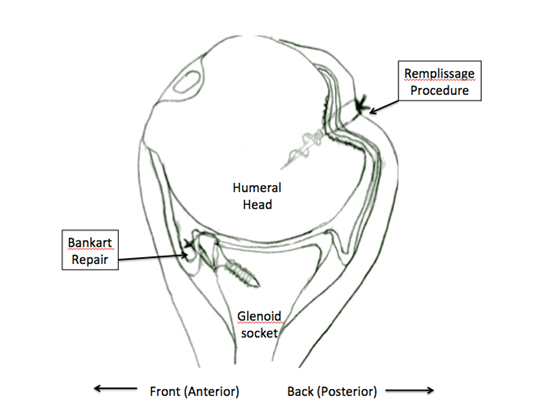 How Good is a Bankart Repair? 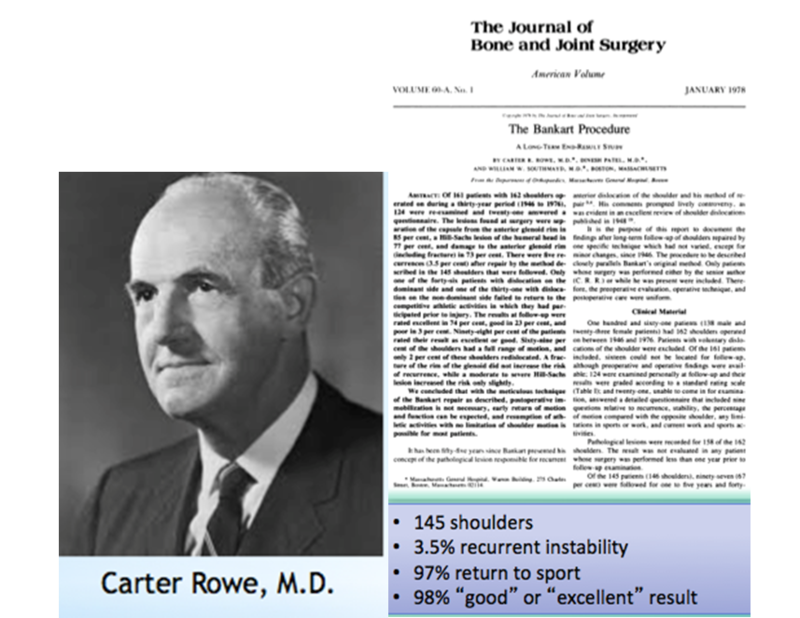 Dr. Carer Rowe popularized the open Bankart repair and reported a very high success rate. 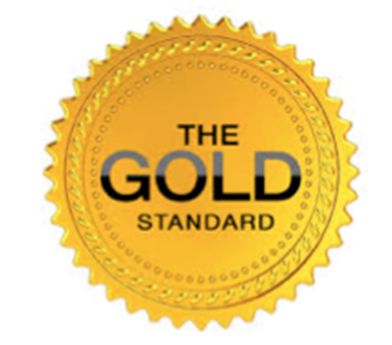 This became a gold standard of repair in the USA during the 1980’s. 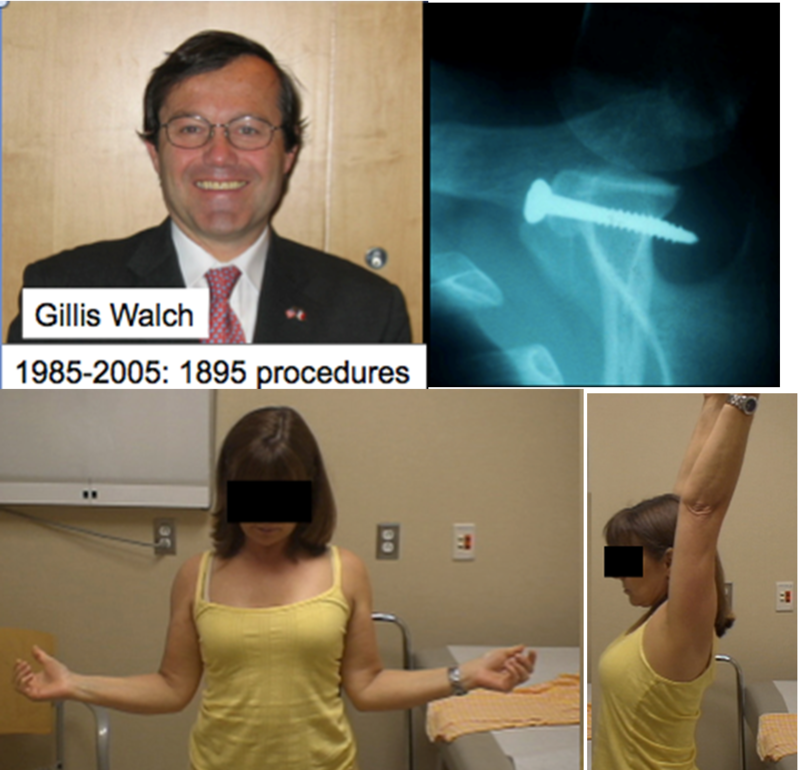 As Surgeons became more skilled in arthroscopic surgery in the 1990’s there was a gradual but dramatic movement to arthroscopic Bankart repair rather than open surgery. 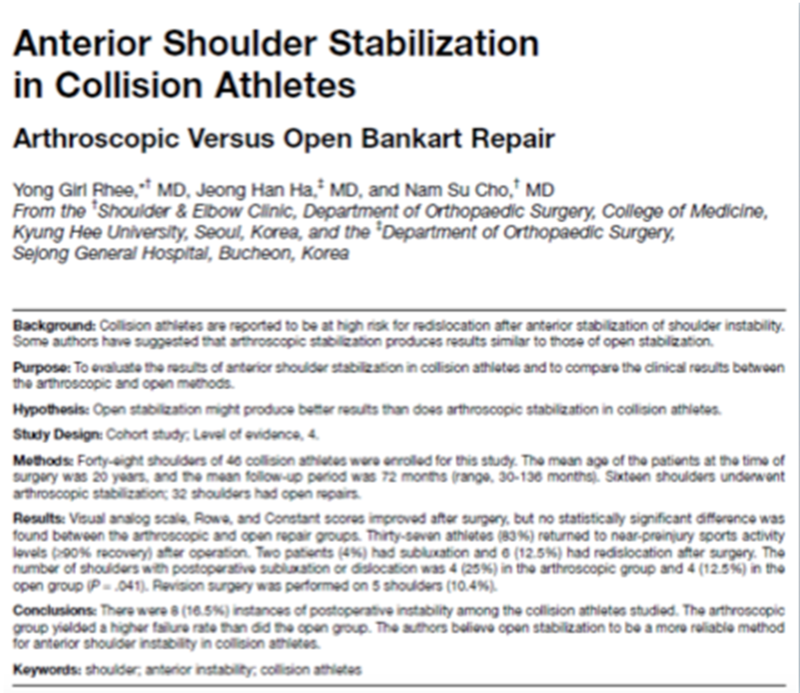 Recurrence of Instability after arthroscopic Bankart in collision athletes was 25% vs 12% if the repair was an open Bankart repair. 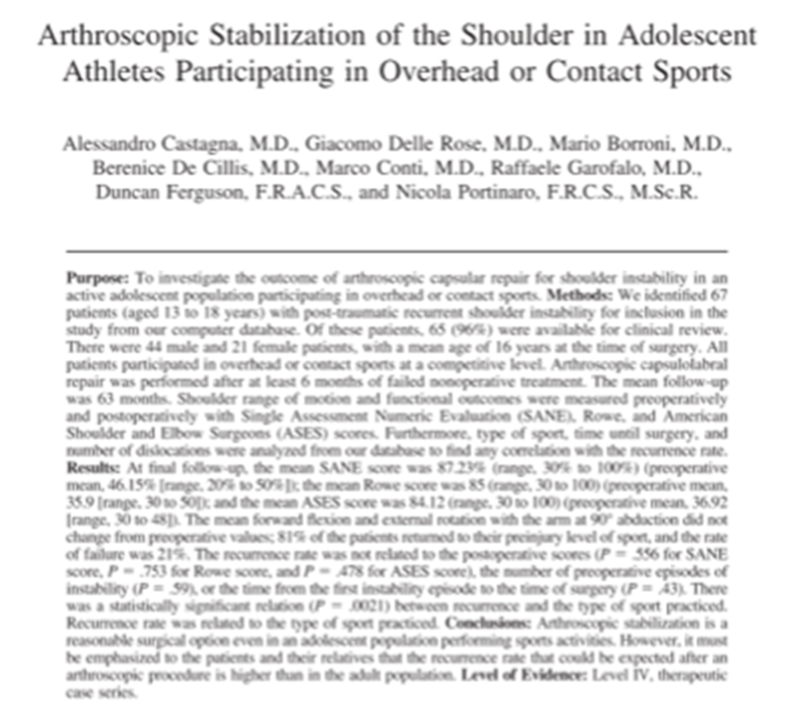 Arthroscopic Bankart repair in Adolescent athletes resulted in a recurrence rate of 21%, though 81% returned to sports participation. 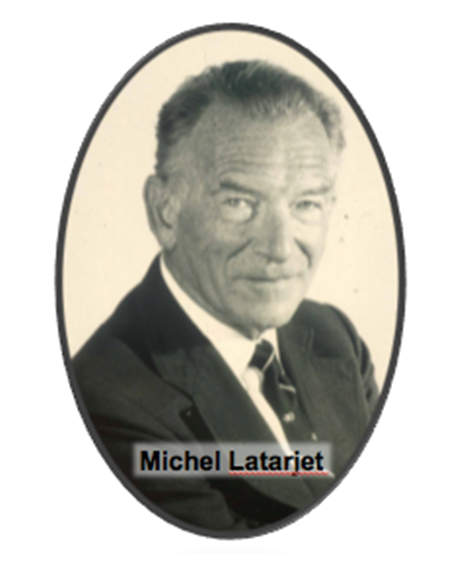 How Good is the Latarjet Procedure? 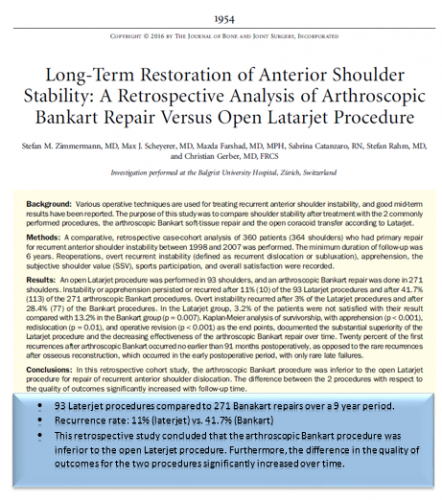 Latarjet provides earlier secure use of the shoulder than arthroscopic Bankart repair. 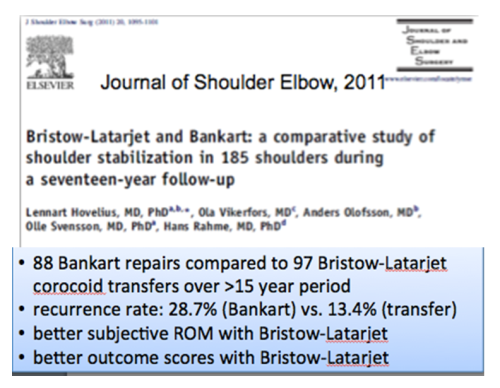 Dr. Warner performs more latarjet for traumatic shoulder instability than arthroscopic Bankart repair and most of these are for recurrent instability after a prior failed Bankart repair. 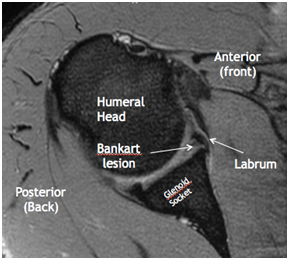 Why do an Arthroscopic Bankart Repair rather than a Latarjet? 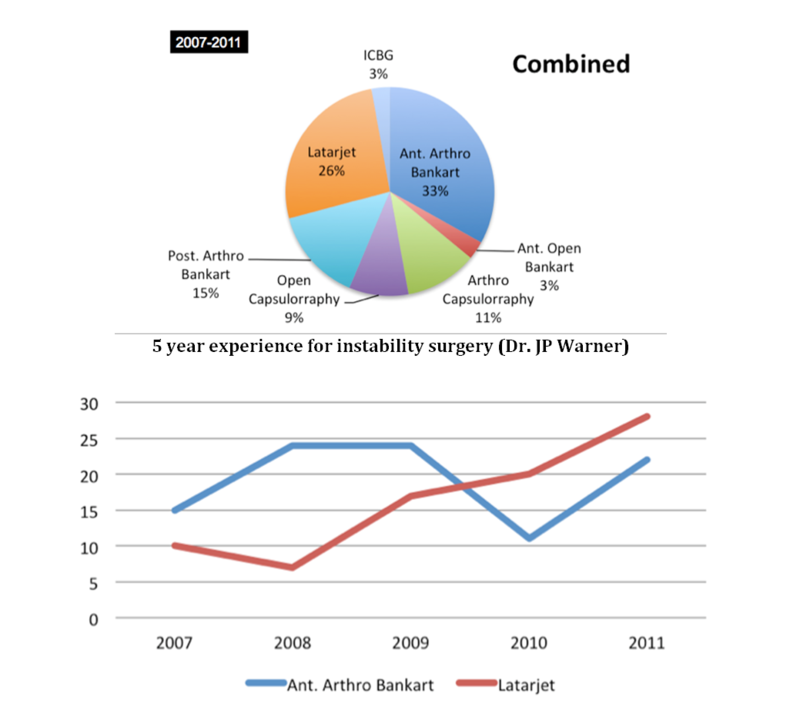 Why do a Latarjet rather than an Arthroscopic Bankart Repair? 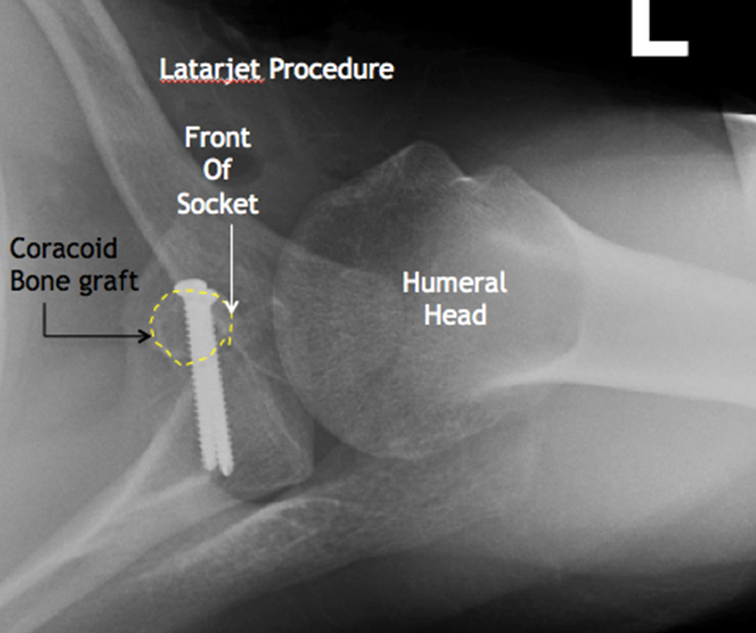 What alternatives are there to Arthroscopic Bankart & Latarjet? 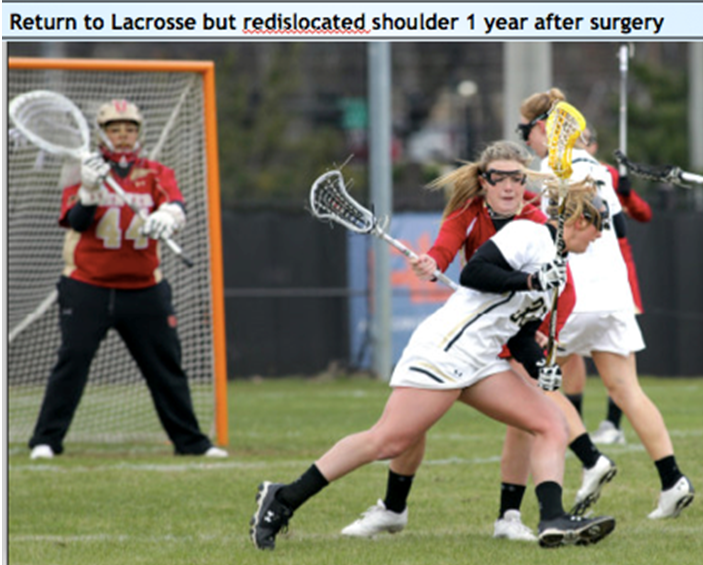 This is the french word for “to fill” and it refers to sewing the rotator cuff tendons (infraspinatus) into the Hill-Sachs lesion on the back of the humeral head (ball) in addition to performing a Bankart Repair. 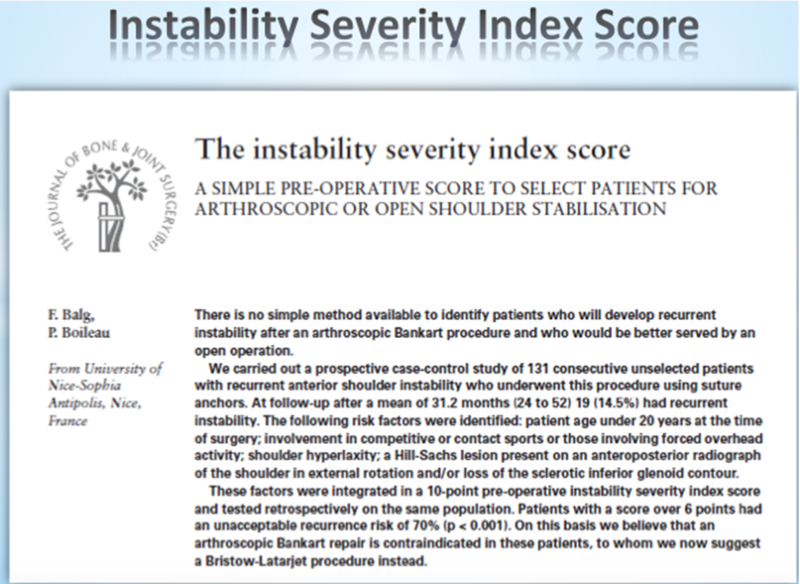 This is performed arthroscopically and some surgeons believe this will reduce risk of instability if there is bone loss on the front edge of the socket. 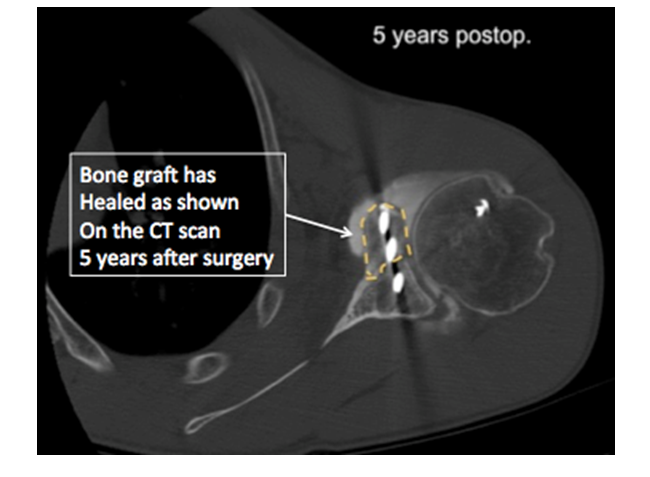 EVIDENCE: E.M. Wolf & A. Arianjam: Hill-Sachs Remplissage an arthroscopic solution for the engaging Hill-Sachs lesion: 2 – 10 year follow-up and incidence of recurrence. 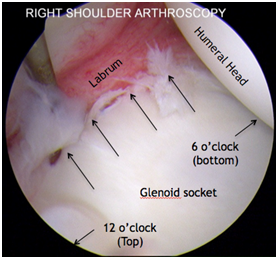 J Shoulder and Elbow Surgery 2014:814-20. 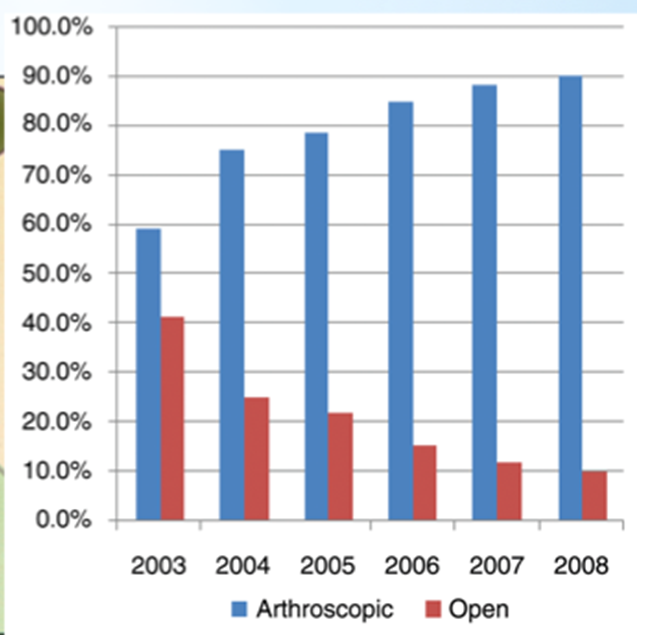 The arthroscopic Latarjet procedure is an evolving technique with a higher degree of difficulty than open Latarjet, and with a complication rate which is higher, at least with initial surgeon experience. 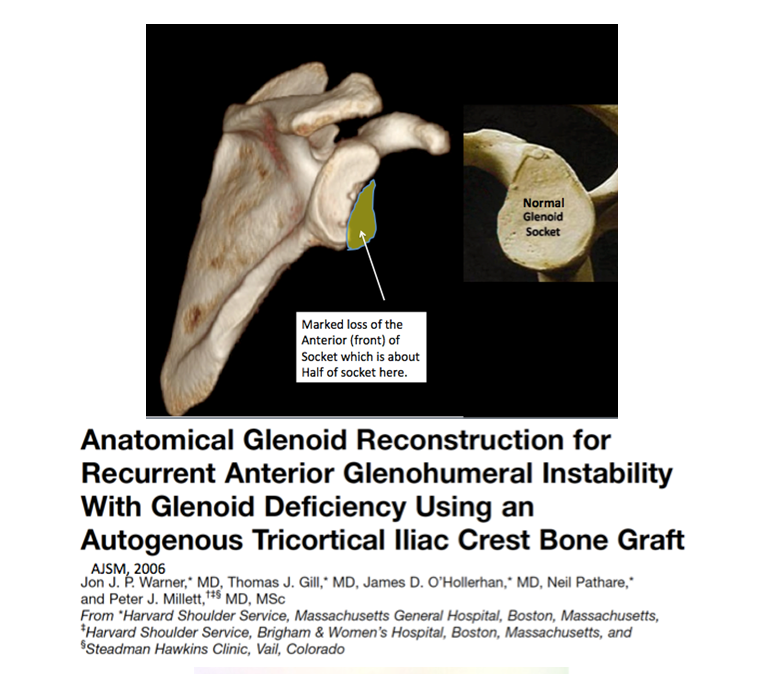 Bone graft reconstruction of the glenoid socket using bone graft from the patient’s iliac crest (area above the hip) or a cadaver graft. 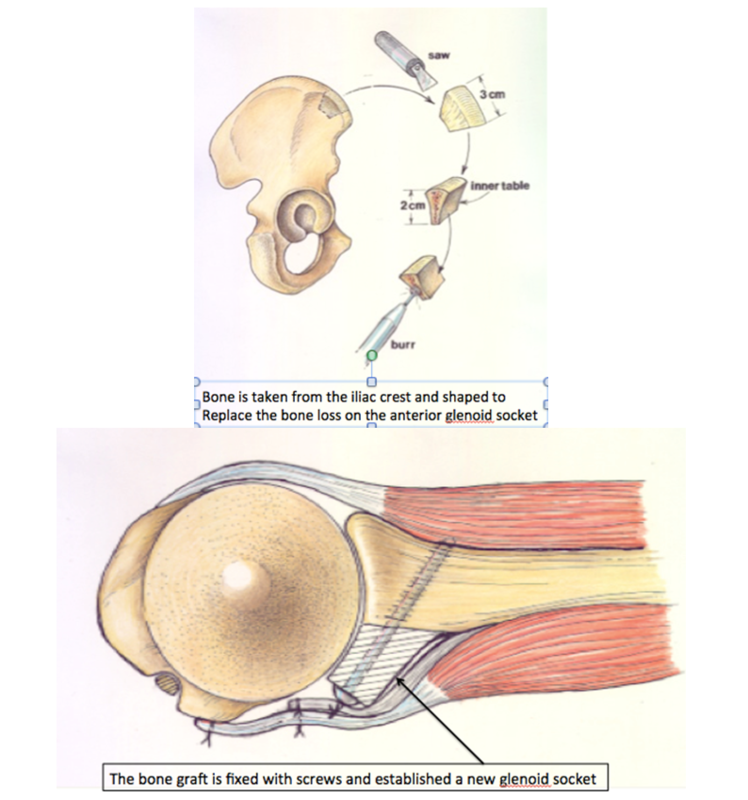 This is used in setting of severe bone loss of the glenoid socket anterior (front) edge which may occur after other failed surgery or simply as the result of many dislocations. 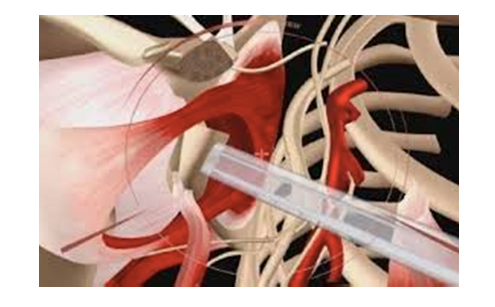 This is most appropriate when bone loss is beyond that appropriate for the Latarjet procedure or when a Latarjet procedure has failed.